Massage is not just a luxury. It's a way to a HEALTHIER, HAPPY WINTER! Poor circulation can lead to fatigue. This tenses up your muscles and causes build-up of fluid and lactic acid in the muscles. Increased circulation will deliver more oxygen to the muscles. Many people feel immediate relief once the massage is over. Making this a drug-free pain relief method that’s actually good for your body. 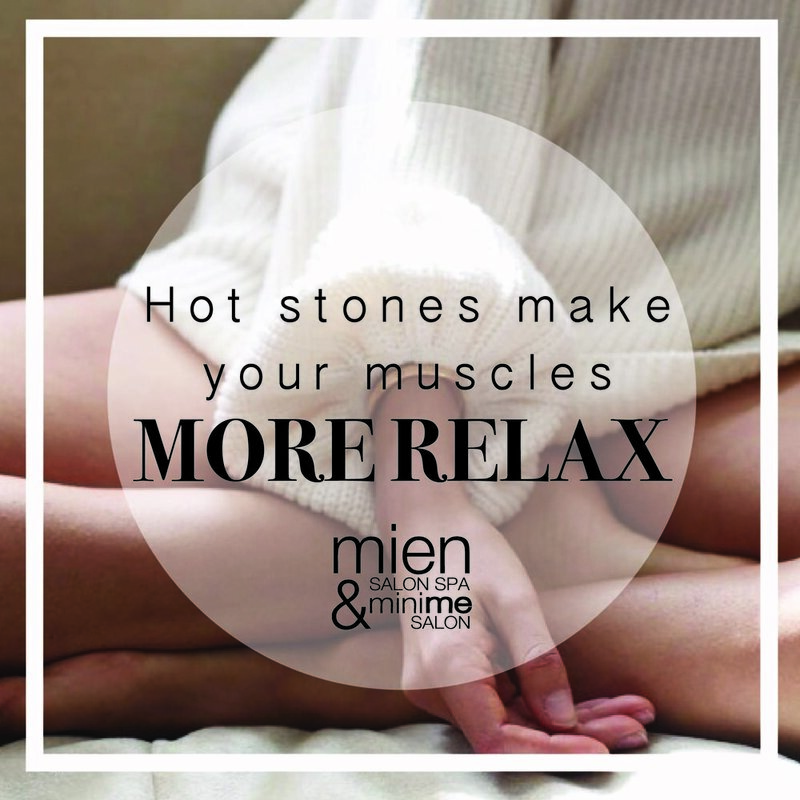 A hot stone massage is extremely relaxing. You’ll feel the stress melt away. Every second will seem like it’s erasing a minute’s worth of stress. Massages are something people have enjoyed for thousands of years. They’re a great way to improve your health and to simply feel better. It’ll also improve your mental health as well. All natural is the way to go. That’s why you need to BOOK yours today!